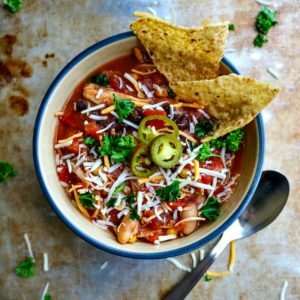 Slow Cooker Chicken Chili: A truly dump and forget about it meal that is full of southwestern flavors and is a perfect cross between a hearty chili and filling soup. **This post has been updated from March 2014. The recipe is just as delicious, just better pictures! It is another cold day here in the south. I truly thought by moving south I would not experience freezing temperatures in March….well, I was wrong. At least this year. My family in Ohio is rolling their eyes at me because my 30 degrees feels much better than 2 degrees–but cold is cold and I am OVER it!!! On a cold day, nothing warms me up like a warm bowl of soup or chili. 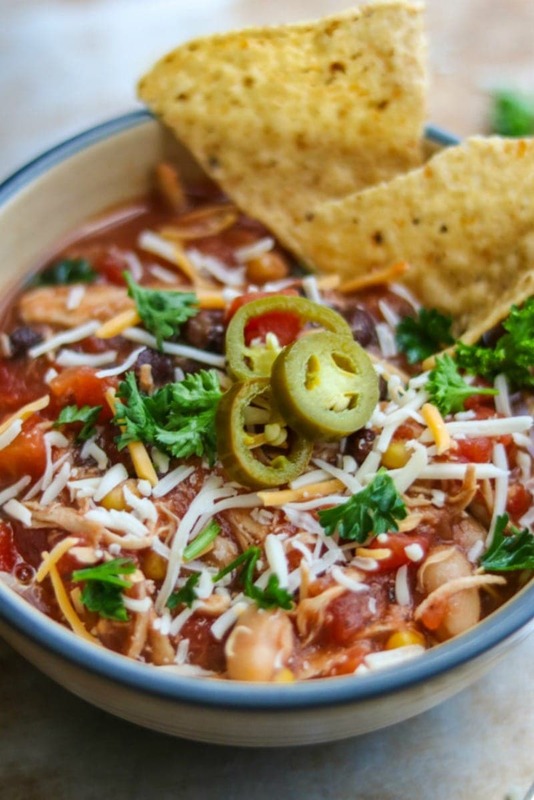 Slow Cooker Chicken Chili is high on my family’s list of favorite comfort foods and #1 on my list for easy, crowd pleasing meals. A few ingredients, a few hours and you are guaranteed to have a warming and delicious dinner waiting for your family. It is seriously one of the easiest and most flavorful recipes out there. It is also extremely versatile. You can adapt it to whatever you have in your pantry and can modify it to fit all sorts of diets. How can you go wrong? Oh and most importantly–my family LOVES this!! 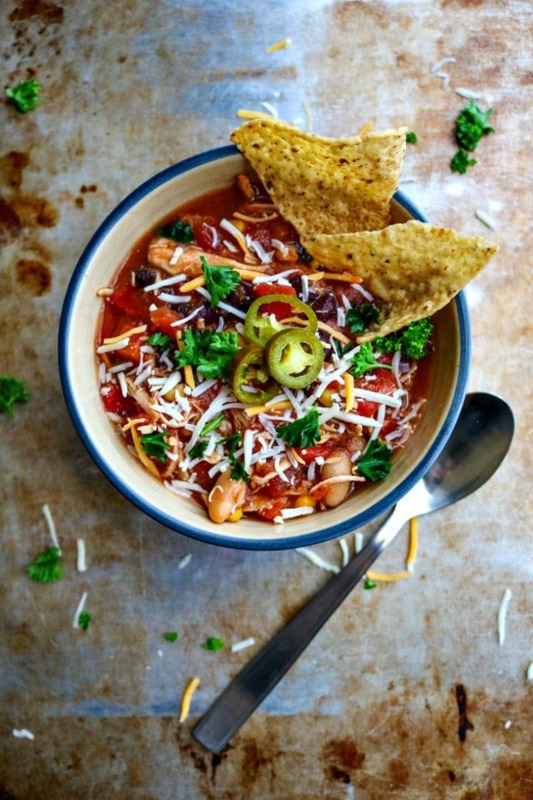 An easy recipe for slow cooker chicken breast chili. This chili is like a thick version of Chicken Tortilla Soup. Mix together everything in crock-pot, except for chicken. Lay chicken in mixture and fully submerge in liquid. Cook on low 8-10 hours or on high for 4-6 hours, depending on your slow cooker. Remove chicken and shred with 2 forks and stir back into chili. Let’s talk about the versatility of this chili for a moment. You can use any mixture of beans you would like. If your family is picky about chunks of tomatoes in their food, blend the canned tomatoes first. Use salsa instead of diced tomatoes. Substitute chicken stock for the beer. Omit beans and corn and add in an additional 1/2 pound chicken for a Paleo version of this Chicken Chili. My favorite thing to do is serve this Chili at a party with chips, rice, cheese, sour cream, diced onions, chopped tomatoes, cilantro, cubed avocado, lime wedges, etc for a meal filling, hearty dish that everyone loves and can make perfectly customisable for themselves. what a lovely looking dish for a cold afternoon! I really enjoy chili myself, and with the ground chicken, I’m sure it’s much more lean as well. Hi wondering if you have the way to make this in the instant pot. Thanks! It is much more lean and you can use whole chicken breasts instead of ground chicken as well–so it is much more affordable! chili – the perfect fall and winter food! Chicken chilli is delicious! I moved from the south 5 years ago and I agree, cold is cold. Thanks for linking up on Merry Monday! You bet! And it looks like we are really in for a cold winter this year!! Let me know how you like it Susan. It is perfect for the nasty day we are having here! Heck yeah, I don’t know what I’d do without my crockpot some days. Our weather’s going a bit crazy up here in NW Indiana. It was about 0 degrees, then it hit 70, now it’s back in the 40’s. I say any of those temps call for a beautiful chili like this one! We are dropping from high of 70 to high of 50 here in Georgia. I just want warmer weather to stick around!! Yum, this looks so hearty and delicious! And I love how simple the recipe is. Just pinned it to make later! Thanks Liv. I love how easy this comes together! I’m so over the cold too and it’s finally getting warm and sunny here in Texas. I love chicken chili and this looks wonderful. I love that it’s so easy to make in the crock pot too. This winter has been crazy! I hope your warmer days and sunshine here to stay. Ah, Ohio weather. It was sunny and in the 60s on Saturday, and snowing on Monday! Perfect weather for chicken chili like this. Can’t say I am sad to not live in Ohio anymore when it is snowing in March–but Georgia weather has been crazy too! I can’t believe you just got a crock-pot. Well, now you MUST try this recipe! I put everything in the crockpot and have barely any liquid to submerge the chicken in. Did I miss an ingredient? Is it supposed to be enough liquid from the tomatoes? Chicken for chili is a nice switch up! Yes, a healthier start to the new year! That looks delicious!! I have been meaning to make a chicken chili. Looks delicious and so colorful. I love the beer in it too! Thanks Shelby! It adds so much flavor! Thanks Friend! Happy New Year to you too! I typically steer clear of chicken chili but your photos are absolutely mouth-watering and the recipe sounds wonderful. I think you’ll be the first person to convince me to give chicken chili a shot! Oh I hope you do give this a try Liz and love every bite of it! The perfect recipe….easy, peasy and delicious. Thanks Wendy. Gotta love easy and tasty! This looks delicious…. I like the addition of beer. I’m going to have to try this! The beer adds a lot but if you need this to be gluten free, just omit. I’m reading this on a cold, drizzly morning and this chili looks wonderful! I’ve got all of the ingredients so this is going to be dinner tonight. Thanks for the inspiration! I love how colorful this is and tasty slow cooker meals are always so handy! 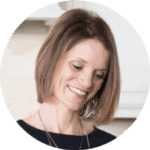 Slow cooker meals are a must Caroline! 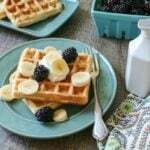 This recipe is one of my favorites and everyone loves it! Would it also work to pressure cook it in my new instant pot? (or is it better for slow cook?) Would you suggest the chicken button, time-25/30 minutes? It probably has enough liquid like it is? 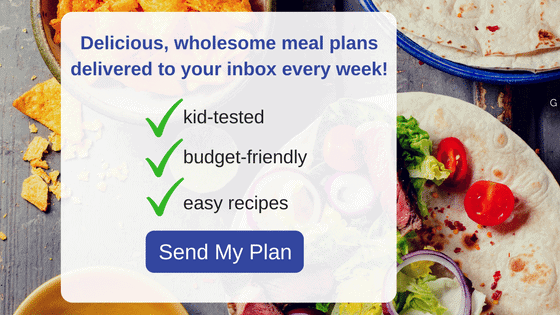 Susan, this would be a GREAT recipe for your Instant Pot–I need to update the recipe for that ASAP! Thanks, Kristen! Perfect, I will try it tomorrow! Thanks so much! What if I need to feed more than 8 people can I double the recipe?